Summer is just around the corner and it’s intense heat and beautiful beach days will be here before we know it. But, if you’ve been like me this past winter…I have really neglected to care for the dry skin on my body like I should. 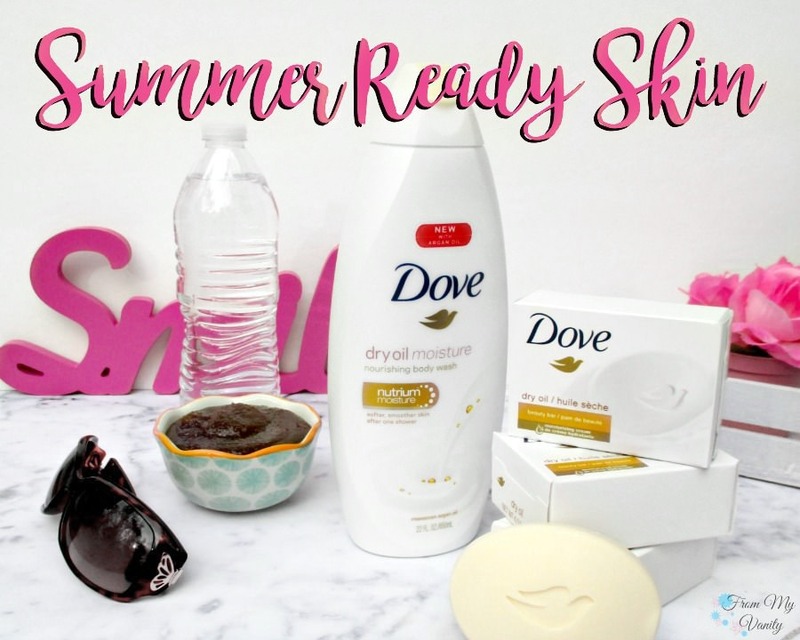 Today I’m sharing 5 tips to help you transition from the winter dullness and give you summer ready skin!